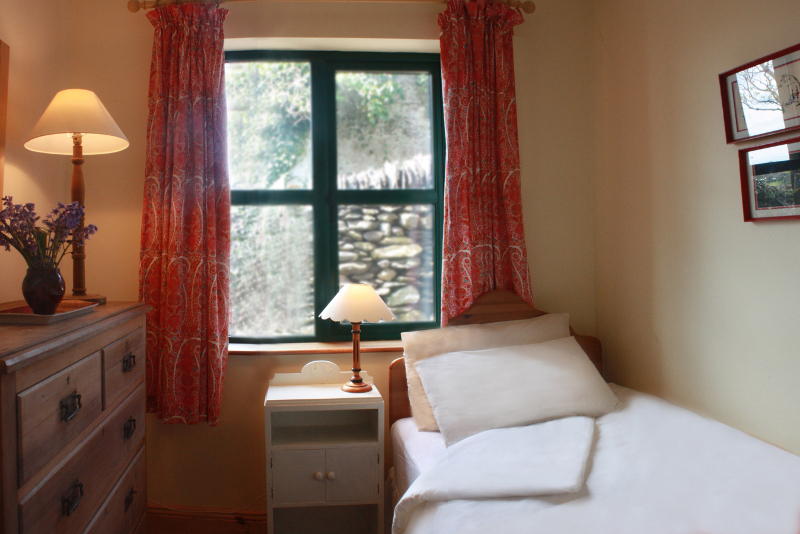 Garden Cottage is a lovingly restored 18th century stone cottage sleeping up to 5, nestled on the southern tip of the famous 'Ring of Kerry' near Caherdaniel. 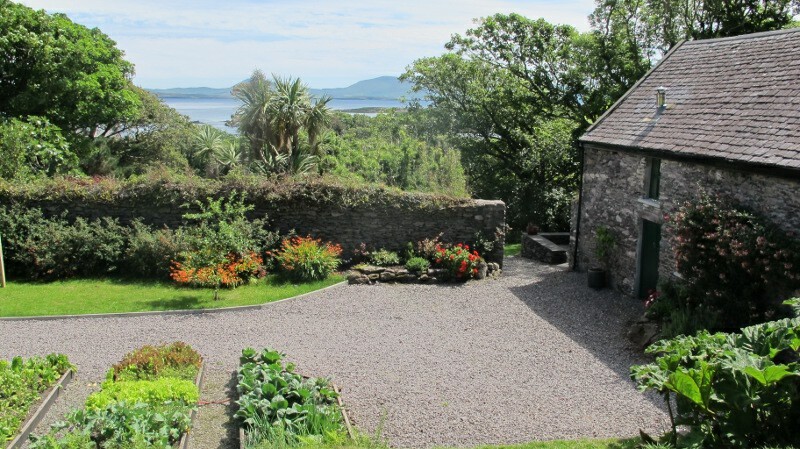 Although set in the grounds of Westcove House it is totally secluded with lovely views over Westcove harbour and the Kenmare estuary. Facing south and overlooking the sea, there is a stone terrace and a small private garden with built-in barbecue. 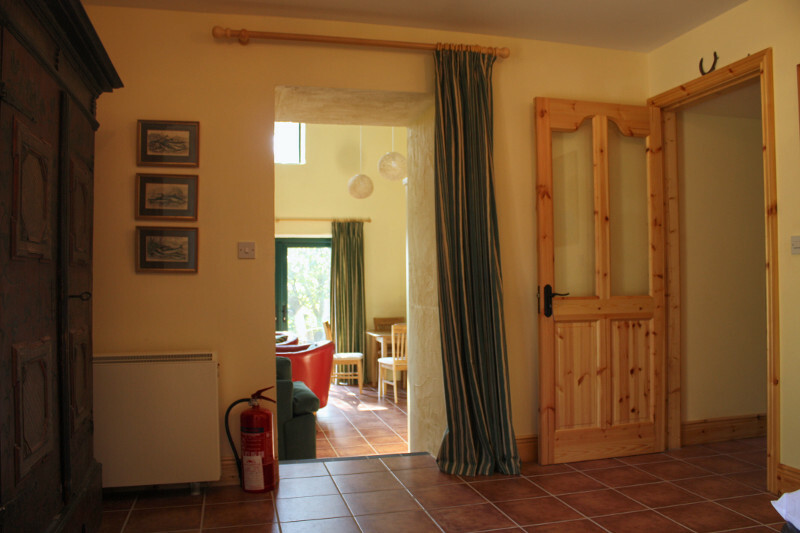 The ground floor is tiled and has luxurious under-floor heating in the living area... WiFi, satellite TV, a selection of DVDs and games suitable for all ages are included. 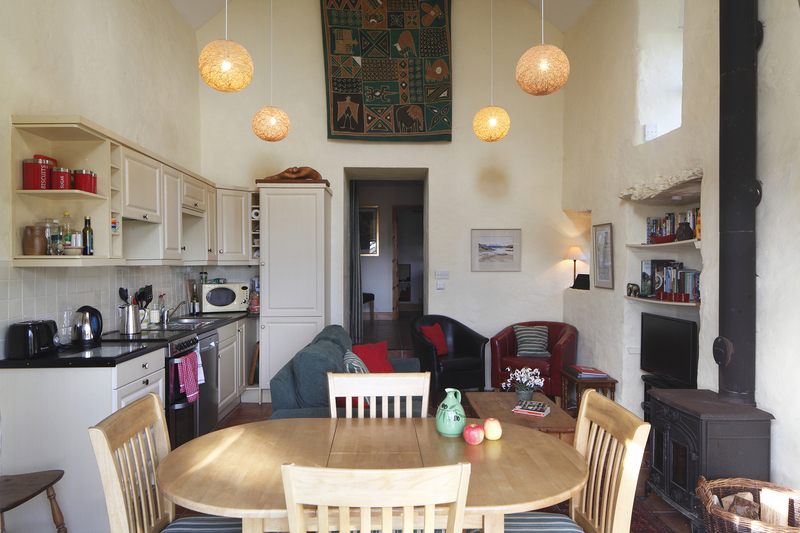 Owner's Note … Between May and October, we are usually reluctant to let Garden Cottage on its own as it is often needed as an addition to Westcove House and/or The Stables - the 3 together are very popular for larger groups. However, please check with me for availability as this is not 'set in stone'. 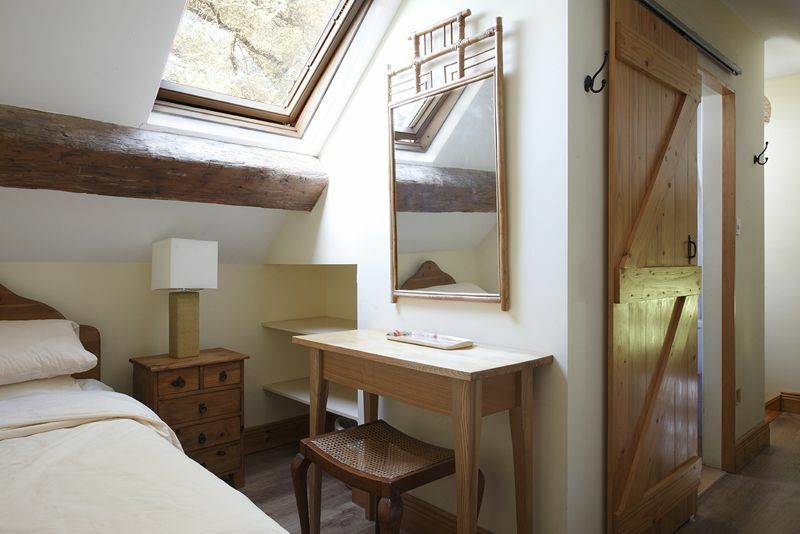 Garden Cottage is an idyllic retreat, particularly during the quieter months. 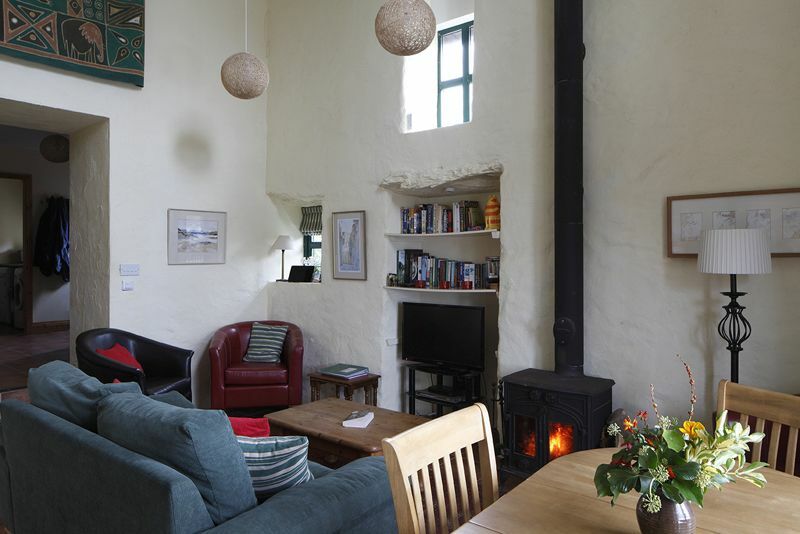 During the winter, you can enjoy the warm glow from the wood-burning stove whilst looking through the large patio doors at the grazing Soay sheep and the ever-changing light glistening over the sea and mountains beyond. Please view the site map to see where Garden Cottage is located within the overall Westcove site. 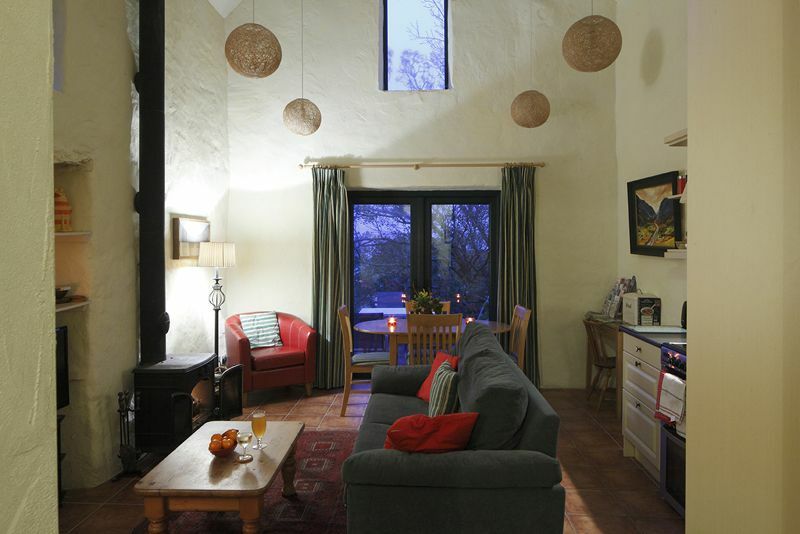 Lving Room Spacious and light with a very high ceiling, a wood-burning stove, fully equipped open plan kitchen and dining area, seating 6, with large patio doors leading to the stone terrace. Kitchen Area Open plan with electric oven, microwave, fridge/freezer and dishwasher. Utility Room With sink, washing machine and tumble dryer. 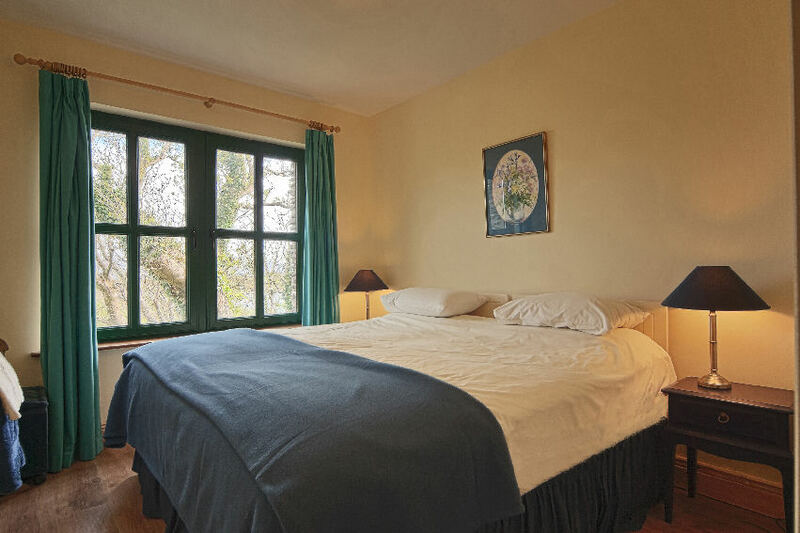 Bedroom One King sized bed, built-in wardrobe and a large window facing south with views over the estuary and the mountains of Beara beyond. 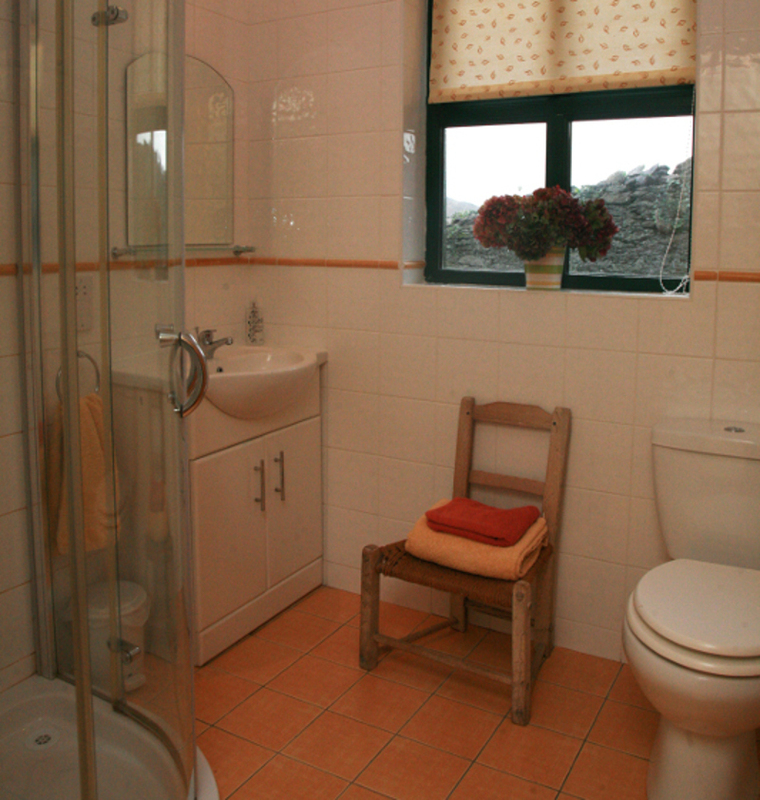 Shower Room With power shower, basin, loo and heated towel rail. Bedroom Two Small with single bed. 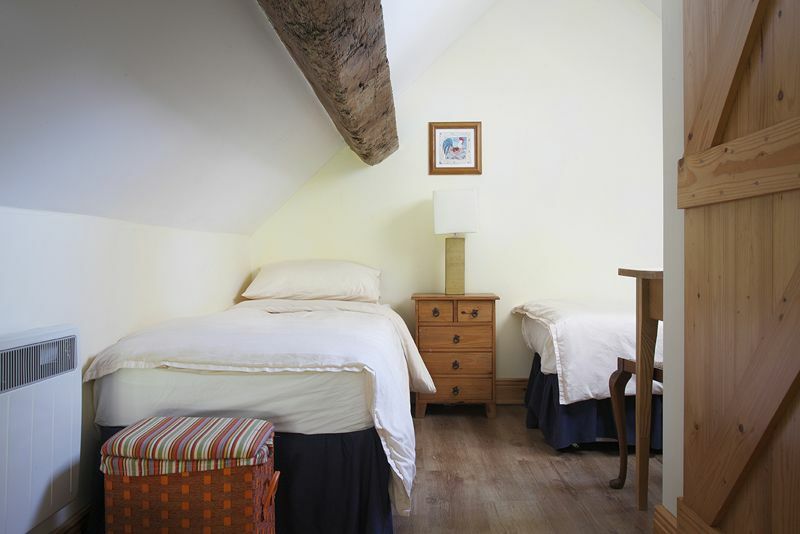 Bedroom Three Small but full of character, with two single beds and space for a cot or an additional small folding bed.